Q: How do I find the correct size Cover for my Tent / Fold Out Camper Trailer? Q: I have an Awning will the Cover still fit? Our covers fit for all Camper Trailers with Awnings. For some slimmer models of camper trailer you may want to check the camper width and the awning width to choose the preferred size for your specific model. Q: How does the camper cover fit over aerials, guttering etc? We recommend that sharp or fragile objects on the exterior of your camper such as aerials, guttering etc are removed if possible, or covered with a cloth or piece of carpet, before fitting the cover in order to prevent damage to both them and the cover. We are able to manufacture covers from exceptional quality fabric that can last for many years, in fact we offer a 5 year warranty on all Sunbrella Covers contact us for custom made Camper Trailer Covers. 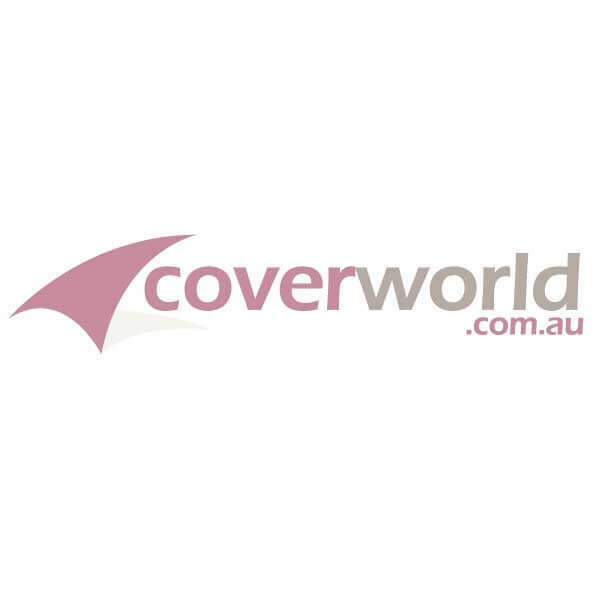 Stormcovers provide the very best in Camper Trailer Weather Protection with their unique foam padding inner layer, if you are looking for peace of mind during hail storm season this is the cover for you. Superior Quality, Maximum UV strength, Made to fit your Camper Trailer.